The acting, the writing, just everything! What a show. I was moved to tears by the ending, I laughed during the funny moments between the couple, and I was at the edge of my seat during their arguments. 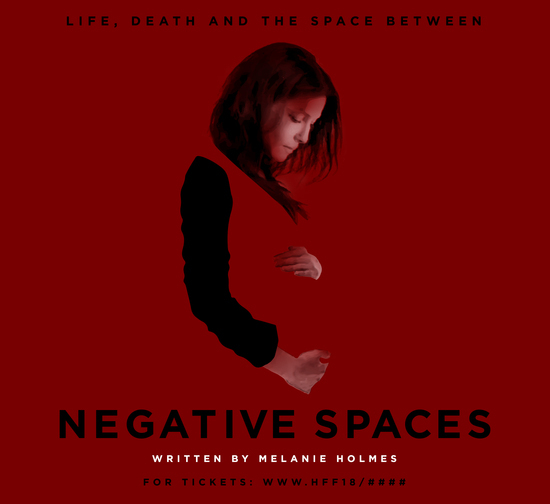 The acting was incredibly subtle and powerful, the writing was to the point and brutal, and the space seemed to close in on the actors as the play continued. Congratulations to everyone in the cast and crew, this show was fantastic and needs to be seen!